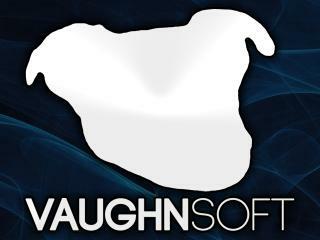 For important information, check out our VaughnSoft Blog! If there is a non tech issue? Please email us! As a tech you become an ambassador for Vaughnlive. In order to offer fast and accurate information to help resolve issues of members and broadcasters you should know the following items. 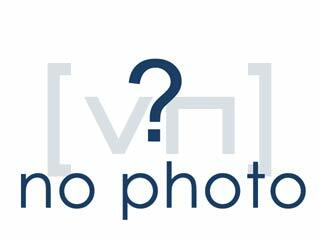 in MVN broadcaster (Go Live Now). and stream keys, and have the ability to direct users to those settings. rules related and direct them to the proper source to handle the issue. 6. Must be familiar with the various bot and channel commands. and showcase their abilities prior to obtaining tech status. 1. Never police the site looking for TOS violations. 2. Never engage in explaining or determining if a violation has occurred. 3. Never be involved in drama involving other members or broadcast channels. 4. Never use their position on the team for personal gain.